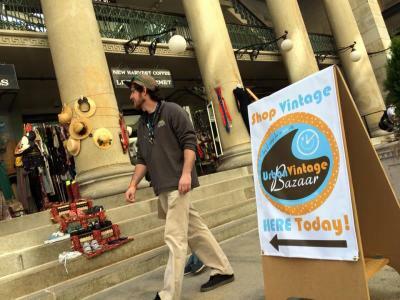 The Urban Vintage Bazaar once again takes over the Arcade Providence on Saturday, April 29 from 10 a.m.-5 p.m. Free and open to the public, the semi-annual Urban Vintage Bazaar is the event vintage lovers never miss! 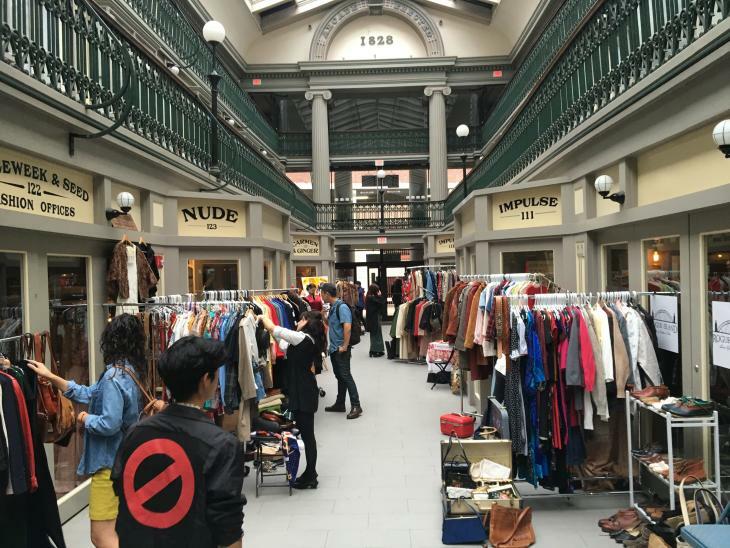 The Bazaar features more than 20 vintage vendors selling men’s and women’s vintage clothing and accessories, jewelry, housewares, linens, kitschy collectibles, industrial items, ephemera, vintage cameras, bohemian items, mid-century finds, lighting, repurposed items and much more. 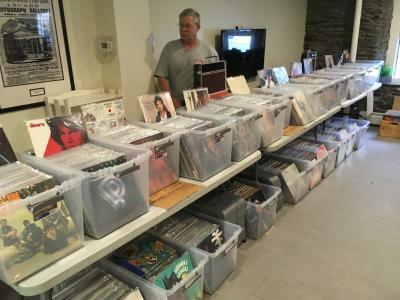 This event features a “Vinyl Lounge" — an entire room devoted to selling nothing but vinyl records and other music-related items. Confirmed vendors for the Urban Vintage Bazaar include: Mirrorball Boutique Vintage, Archetype Vintage, Mim’s, The Embassy Antiques, Vintage Ginger’s Closet, White Buffalo, Uptown Vinyl, Guess What I Have?, Mayflower Vintage, The House of AMA, Pinkham Road, The Bird’s Nest, Americana Darlings, Infectious Fun Toys, Rhode Trip Photography, Off the Record Antiques, Found by Susan and, of course, the Arcade Providence’s vintage retailers, Bad Taste, Split Apart Secondhand, Chamonix Antiques and the event organizer, Carmen & Ginger. In addition to the vintage vendors, The Forgotten Cat and Inner Space will again be on-site, with a portion of each vendor’s fee devoted to supporting their efforts. The Forgotten Cat is a nonprofit organization from Massachusetts that is dedicated to educating the public on how to care for and stop the growth of “feral” cats and colonies. Inner Space is a gallery, shop and work space on the West Side of Providence, which focuses on the work of New England-based artists with disabilities. Don&apos;t forget to fuel up with a coffee from New Harvest Coffee and a hearty lunch at Rogue Island, while spending the day at the Arcade Providence. And be sure to check out our digital "Guide to Providence Vintage." Happy shopping!